« The September 2016 Russian Duma Elections: What Happened and What Does it Mean? 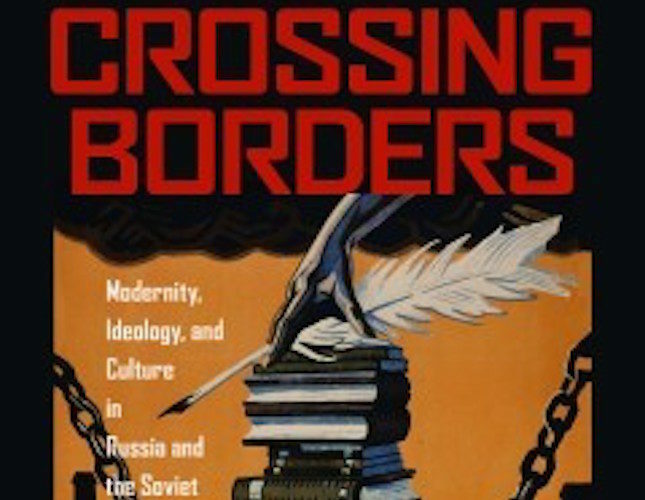 On September 23rd please join us for a roundtable discussion on Crossing Borders: Modernity, Ideology, and Culture in Russia and the Soviet Union, a book by Michael David-Fox, Professor of History at Georgetown University. This event is part of the Occasional Series, sponsored by the Jordan Center for the Advanced Study of Russia. 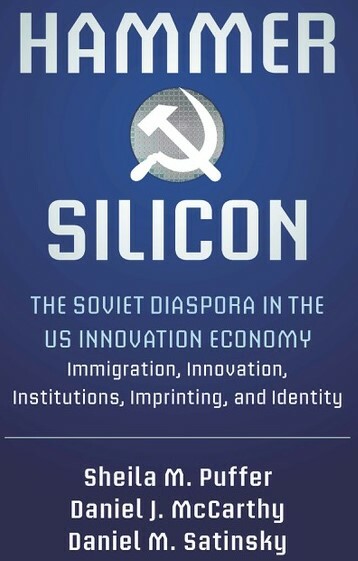 Discussants include Rossen Djagalov, Assistant Professor of Russian and Slavic Studies at New York University, Molly Nolan, Professor of History at New York University and Tarik Amar, Associate Professor of History at Columbia University. 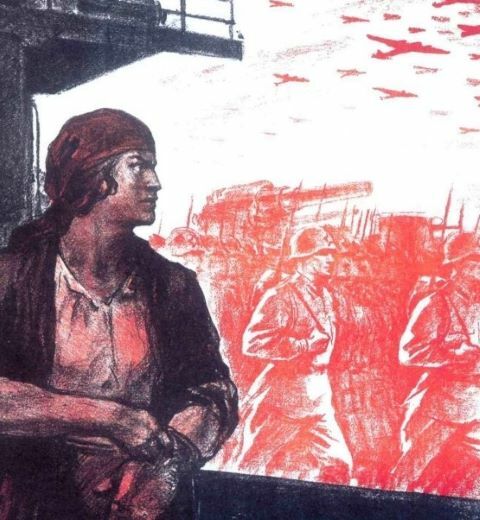 Crossing Borders: Modernity, Ideology, and Culture in Russia and the Soviet Union deconstructs contemporary theories of Soviet history from the revolution through the Stalin period, and offers new interpretations based on a transnational perspective. To Michael David-Fox, Soviet history was shaped by interactions across its borders. By reexamining conceptions of modernity, ideology, and cultural transformation, he challenges the polarizing camps of Soviet exceptionalism and shared modernity and instead strives for a theoretical and empirical middle ground as the basis for a creative and richly textured analysis. Rossen Djagalov is an Assistant Professor of Russian and Slavic Studies at New York University. After completing his BA in Russian and Astrophysics at Williams and his Ph.D. in Comparative Literature at Yale, Djagalov went on to become a lecturer at Harvard’s History and Literature Program, a Penn Humanities Forum postdoctoral fellow, and an Assistant Professor in Comparative Literature at Koç University, Istanbul. Djagov’s area of research is focused on post-Soviet culture, Second-world modernity and Soviet-Third World literary and cinematic engagements, media history of international leftist culture, and Marxism. Mary (Molly) Nolan is a Professor of History at New York University. She holds a PhD and an MA from Columbia University and a BA from Smith College. Nolan’s research interests are 20th-century global economic history, the history of transatlantic relations, and memory and history. Her books include The Transatlantic Century: Europe and America, 1890-2010; Visions of Modernity: American Business and the Modernization of Germany; and Crimes of War: Guilt and Denial in the Twentieth Century. Nolan has received many accolades for her work, including the Louis Beer Prize for International History and the Helmut Schmidt Prize for German-American Economic History. Tarik Cyril Amar is an Associate Professor of History at Columbia University. He holds a PhD from Princeton University, a M.Sc. from the London School of Economics and Political Science, and a BA from Balliol College at Oxford. 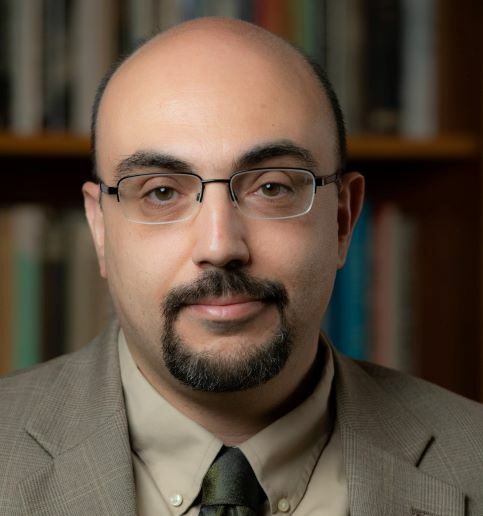 Amar’s research is currently focused on a transnational history of Cold War narratives and representations of spying, secrecy, and multiple identities. He is the author of The Paradox of Ukrainian Lviv: A Borderland between Nazis, Stalinists, and Nationalists (Cornell University Press, 2015), which reveals the local and transnational forces behind the twentieth-century transformation of one of East Central Europe’s most important multiethnic borderland cities.